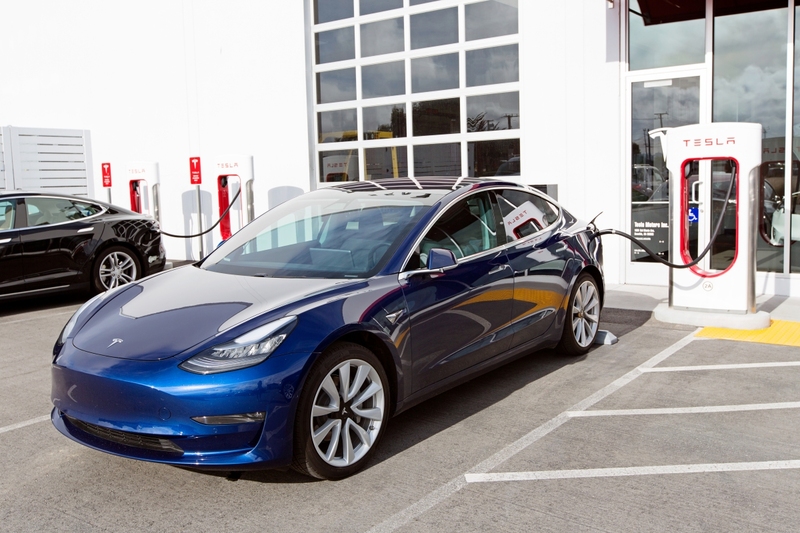 The big picture: Tesla has lowered the cost of its Model 3 for the second time in as many months although the entry-level electric sedan still hasn’t reached the promised $35,000 base price. That's good news for both prospective buyers and Tesla as a company but the road to that mythical base price seems lengthy still. The most affordable Model 3 now starts at $42,900 before incentives, the result of the most recent $1,100 price cut. After tax credits and estimated fuel savings, Tesla says the equivalent cost is $34,850. Tesla trimmed its vehicle prices at the first of the year to cushion the blow from losing part of its federal tax credit due to surpassing 200,000 EVs sold in 2018. The most recent cut came about as a result of Tesla discontinuing its customer referral program last month which had grown to be too costly to continue. It’s the latest change to Tesla’s pricing structure. Last week, the EV maker launched Model S and Model X options with software-locked batteries. The new vehicles sacrifice 25 miles of range in exchange for an $8,000 price cut.